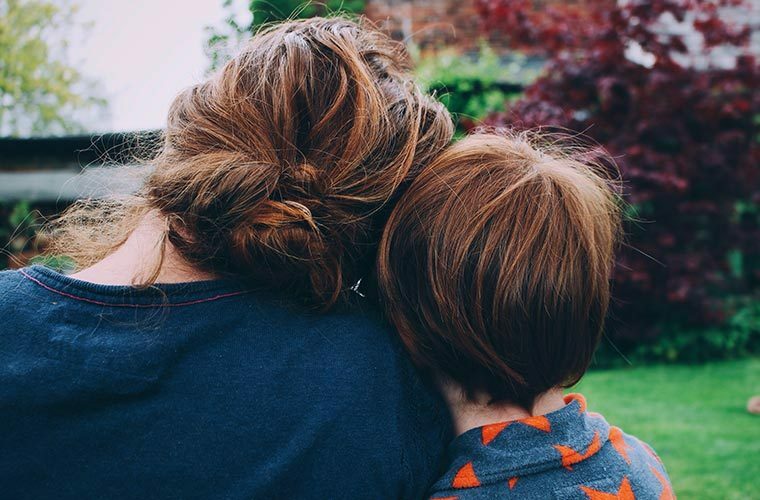 If you have ever doubted the power of a loving mother, consider the following women whose spark lit up their children’s futures. Every single one of us knows what it feels like to want something. 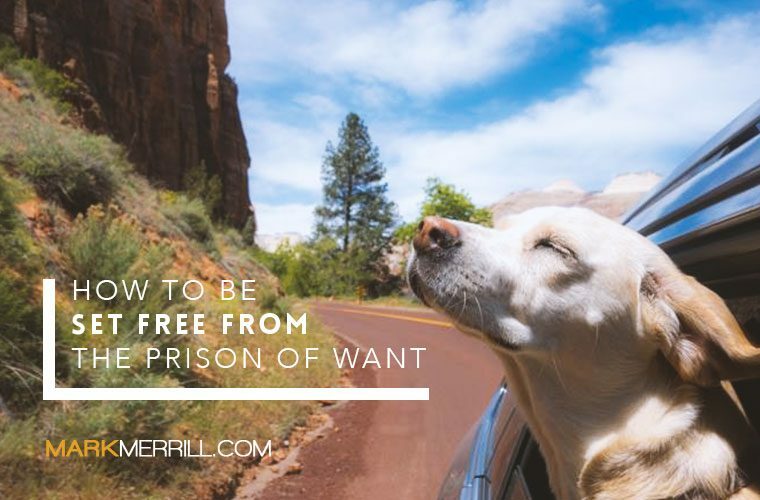 From the moment we take our first breath, we loudly assert our desire for something that we want. We want food, we want comfort, we want sleep, we want to be held. As an infant, our wants are simple, but as we grow, we learn to want more. We want a particular toy, we want a certain snack, we want just the right pair of shoes. The older we get, the more elaborate, and sometimes more expensive, our wants become. We want more money, we want designer clothing, we want the biggest house, we want the perfect spouse. 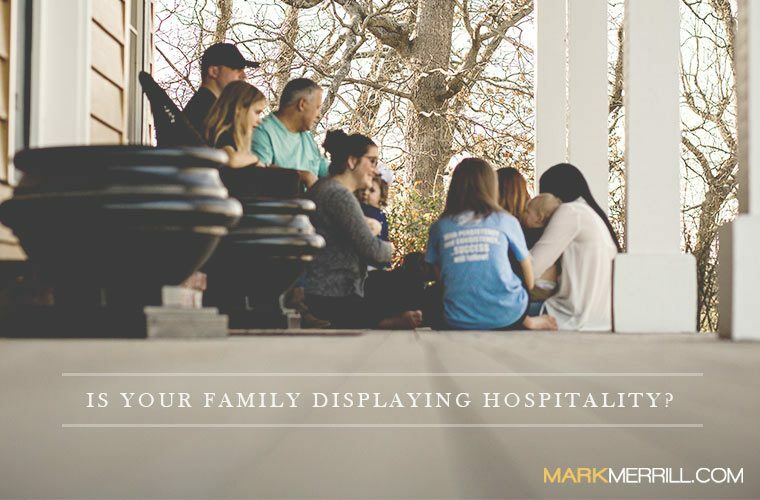 Is Your Family Displaying Hospitality? When I was growing up, our friends came to our home all the time. My parents always welcomed my friends and my brothers’ friends. And there was always a lot of food and fun. But, more and more, I’m seeing families keeping to themselves. More people are guarded and internally focused. Perhaps the time has come for more hospitality at home.